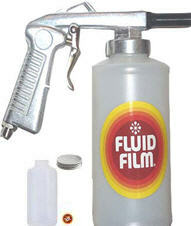 FLUID FILM, the Ideal Choice for Landscape Maintenance, Snow Plow and Salter Maintenance! 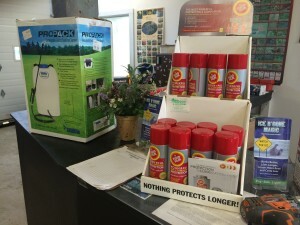 Lawn & Garden equipment is in constant exposure to such highly corrosive substances as fertilizers, pesticides, heavy rains and high humidity. 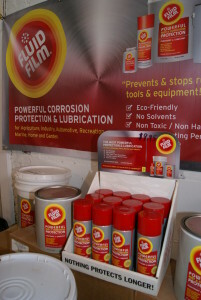 The best protection from these elements is a systematic maintenance program. Neglected equipment can cost time, money and lead to early replacement of the equipment itself. Having one product (FLUID FILM) which can serve as a lubricant, penetrant and rust/corrosion preventive saves time, money and helps reduce wear and tear on equipment. 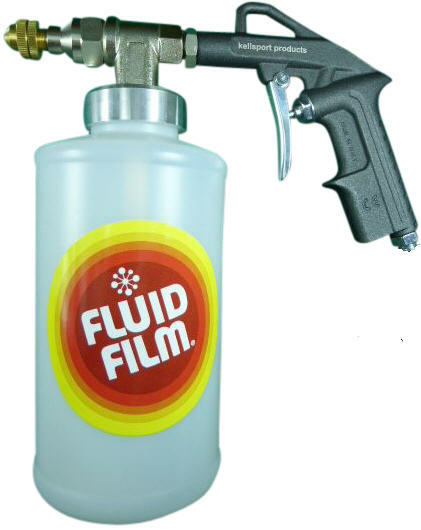 Containing a unique lanolin base and being completely solvent free, FLUID FILM leaves less of an impact on the environment. 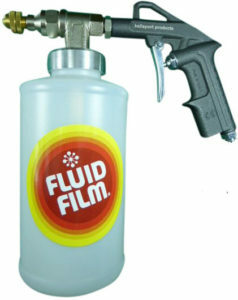 FLUID FILM will also not burn greenery or freeze, making it perfect for year round maintenance.